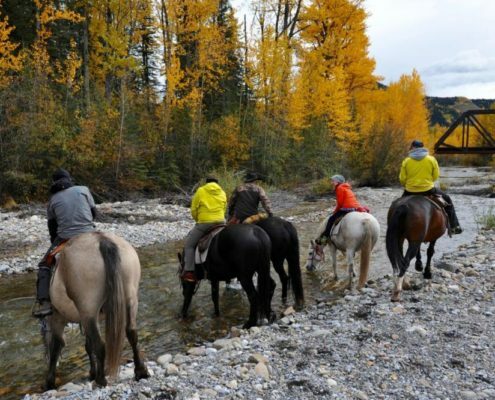 Find Your Next Horseback Adventure With One Of Our Accredited Members. Located 15 km W of Turner Valley on Highway 546. 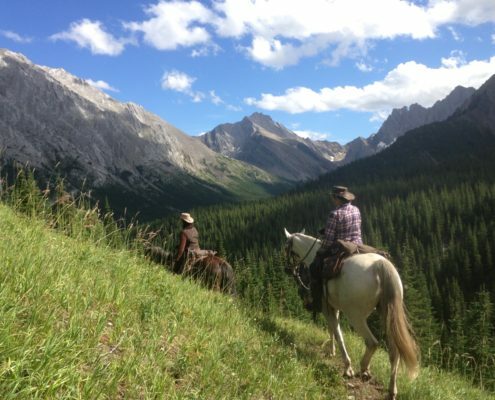 Celebrating 30 years of Guiding in the Kananaskis Valley! 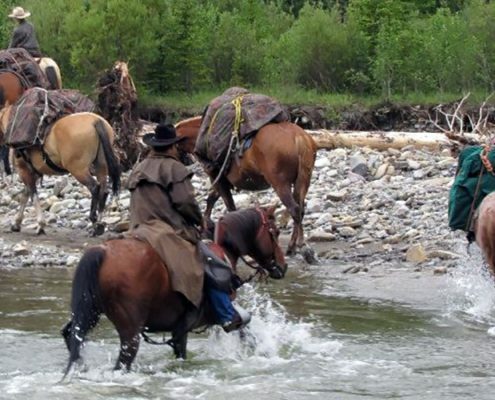 Day rides, ranch vacations, wilderness packtrips, winter riding. The great exchange rate make travel to and within Canada a better deal than ever!